And an array of nightlife options, events, food choices and sport options, Melbourne is an invigorating and unique city to visit. This sprawling city of almost 5 million people is a significant tourist location and welcomes about 2 million international visitors per year, as well as millions of national overnight visitors. 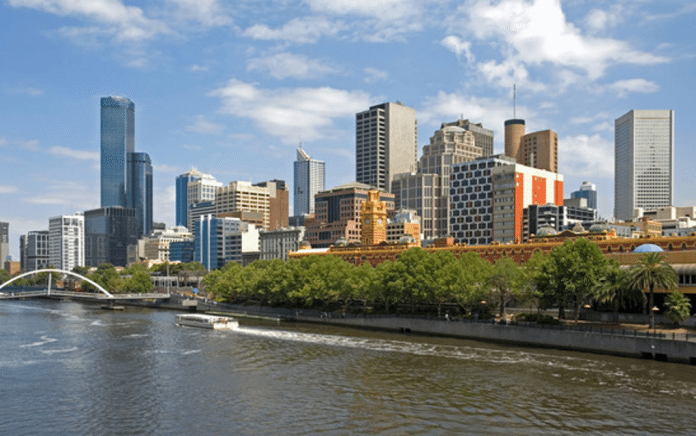 You make the most of your visit to this great city; we’ve put together a short list of ‘must sees’ in the Melbourne area. Wide, tree-lined streets crisscrossed with tramlines and an eclectic mix of old and new architecture characterize Melbourne’s city centre. To get a feel for the area, try jumping on the City Centre tram, which will take you around the core while an informative commentary plays. This old-fashioned tram includes wooden chairs and leather hand straps straight from 1923. After your tram ride, have a walk around to see the heritage-protected buildings that are beyond Instagram-worthy. Quirky city buildings are nestled alongside futuristic skyscrapers and old classical structures. If you’re in the mood for some shopping, you’re in the right place as the city centre offers everything from malls to exclusive shopping arcades.